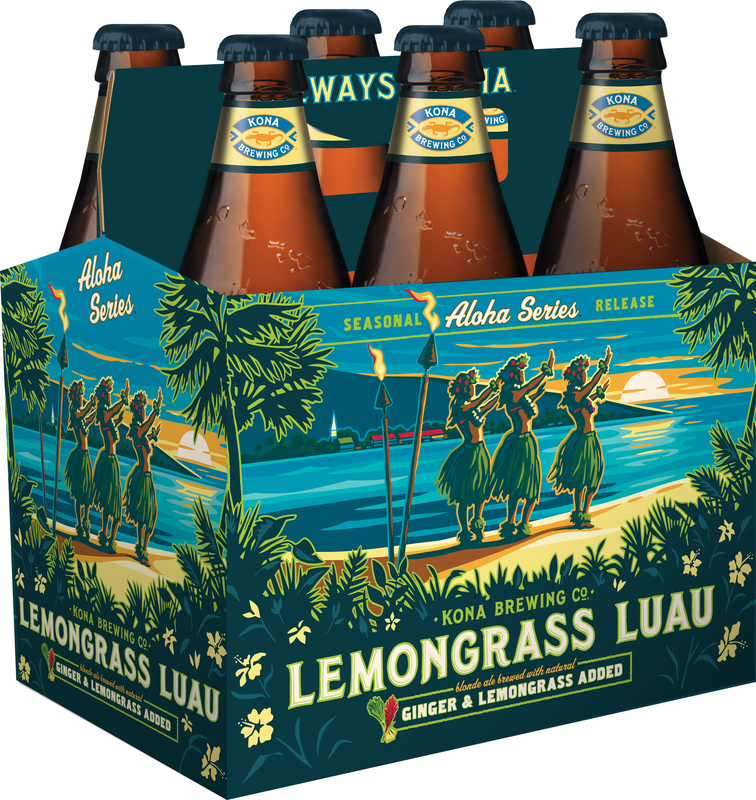 Kona Brewing Company’s Lemongrass Luau has been a local draft favorite for many years and now it’s finally getting released in bottles. 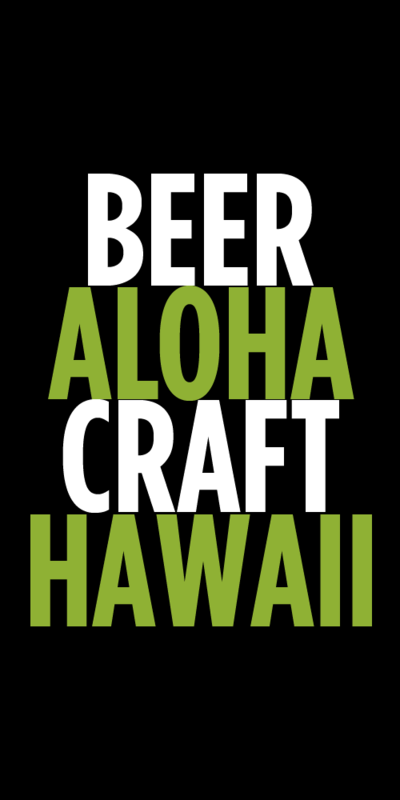 Six packs should already be on store shelves in all markets where Kona Brewing is available. 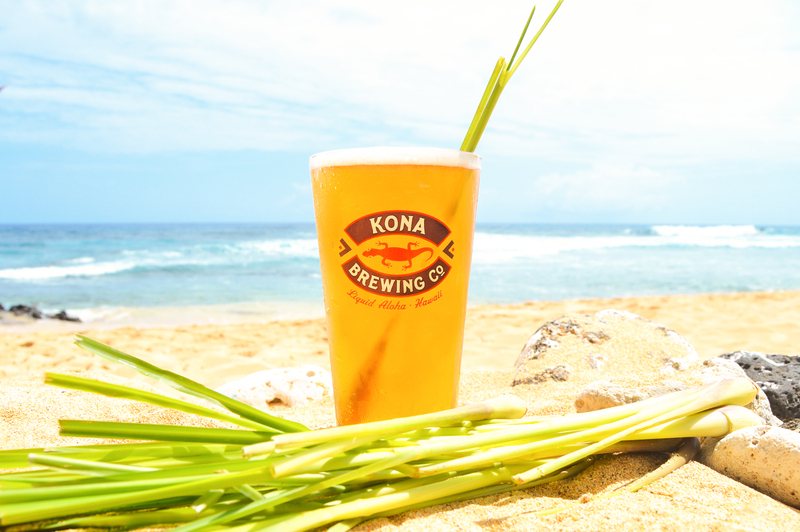 The blonde ale is brewed with generous amounts of lemongrass and fresh ginger added throughout the brewing process. 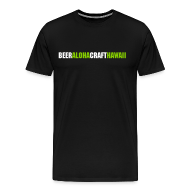 A unique hop mix lends layers of earthy complexity that complement its subtle sweetness. Like all of KBC’s offerings, this is a super crisp and very drinkable beer.